Searching for some peace from the supergroup Crosby, Stills, Nash & Young in the early 1970s, Stephen Stills would fly in a Lear jet to airports in Boulder County that were close to his cabin near Gold Hill, Colorado. Locals always knew when Stills was in town because he had a Mercedes truck, one of the few in the country. On September 20, 1970, snow fell in the Rockies. Stills, at dawn, walked outside his cabin, guitar in hand, and posed for his first solo album cover photo. He wrote many of the songs for his second solo album that winter while in Colorado. He also named his publishing company after the town of Gold Hill. 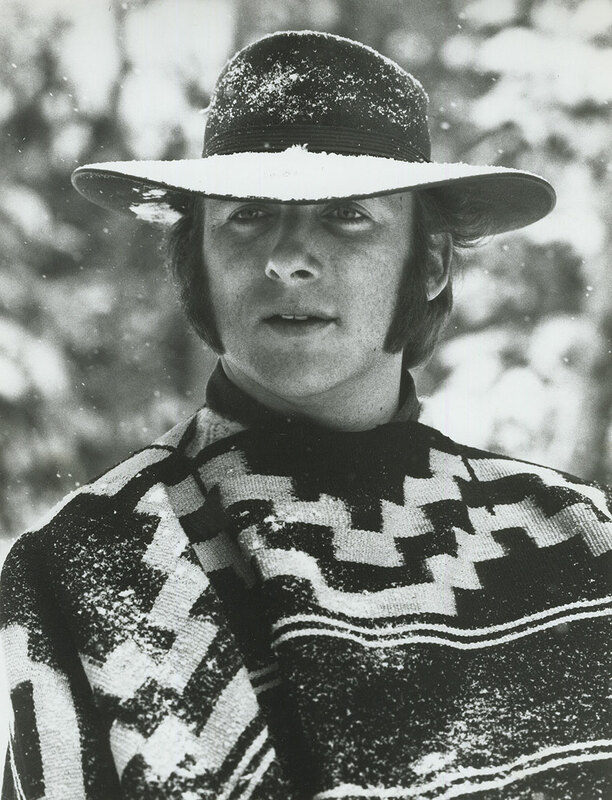 Chris Hillman, then the Flying Burrito Brothers’ lead singer and driving force, was bored and broke. He got a call from Stills to meet him in Miami. Stills wanted Hillman to bring along Burrito guitarist Al Perkins and fiddler Byron Berline. He had been visualizing a group that would bring together rock, folk, Latin, country and blues. He also retained Dallas Taylor on drums, bass player Fuzzy Samuels, Paul Harris and a young percussionist named Joe Lala. When the Stills-Burritos amalgam—dubbed Manassas—congregated in the studio, something clicked. Rehearsals flowed right into marathon recording sessions that went round-the-clock and then some. According to engineer Howard Albert, the longest session lasted 106 straight hours. The debut album Manassas featured the song “Colorado.” Manassas shows generally ran close to three hours and built off the Burritos format, with an opening rock set, then Stills playing solo acoustic followed by Hillman and Perkins playing bluegrass, then Manassas country, more Manassas rock and an acoustic finish. Down the Road, which peaked at #26 on the Billboard album charts in May 1973, was completed at Caribou Ranch Studios in Nederland, Colorado. In 1972, Stills had married French singer-songwriter Veronique Sanson. Their son, Chris Stills, was born in April 1974 in Boulder Community Hospital. “When I was growing up in the Southeast, I hated the humidity and was totally addicted to air conditioning. I discovered that in Colorado there was air conditioning all the time, and I loved it,” Stills reflected. “Also, in Colorado, I met some real down-home people who had no particular illusions about who I was. To them, I was just Stephen. I liked that. It helped me sort out a few things and bought me back to an understanding that there’s more to this life than just rock ‘n’ roll. I began to paint. I was a Rocky Mountain Rescue volunteer, as well as an auxiliary fireman.